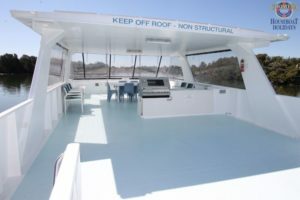 KEA LEA - BACK FROM A COMPLETE REFURBISH AND LOOKING GREAT, CHECK HER OUT! 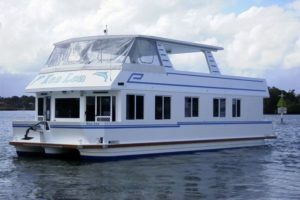 KEA LEA – BACK FROM A COMPLETE REFURBISH AND LOOKING GREAT, CHECK HER OUT! 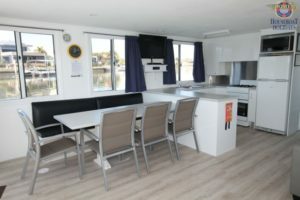 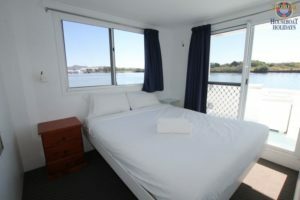 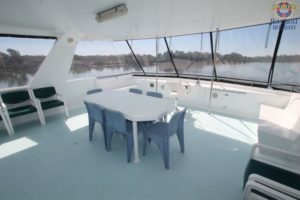 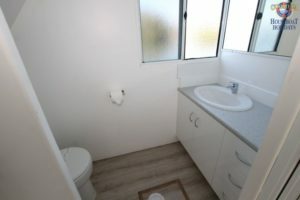 Coomera House Boats > Blog & Latest News > News > KEA LEA – BACK FROM A COMPLETE REFURBISH AND LOOKING GREAT, CHECK HER OUT! 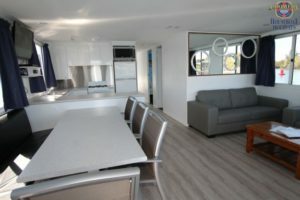 KEA LEA IS BACK FROM A FULL REBURBISH AND LOOKS GREAT. 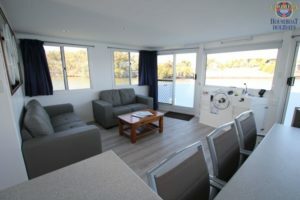 Kea Lea has always been one of the favourite houseboats in the Coomera Fleet and with her new refurbishment now complete she will be one of your favourites too! 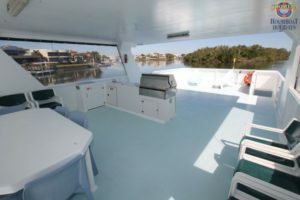 New four burner ‘Beef Eater’ BBQ on the top deck.